Metal Powder Industries Federation holds international conferences in the spring of each year, providing a forum for exchanging information on the latest scientific and technical developments in the field of powder metallurgy. 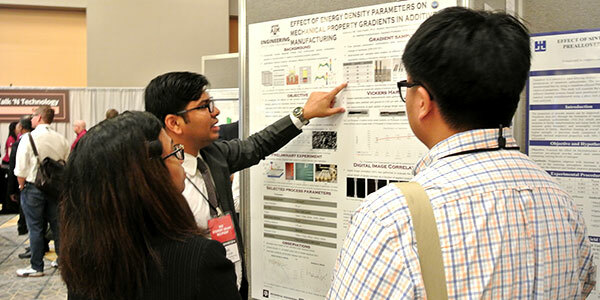 MPIF conferences bring together scientists, engineers, and researchers from academia, industry, and government laboratories to share results, transfer technology, and discuss issues on related topics through a variety of formats, such as oral presentations, poster sessions, and panel discussions. POWDERMET, AMPM, and MIM conferences allow PM professionals to share the latest research and development.